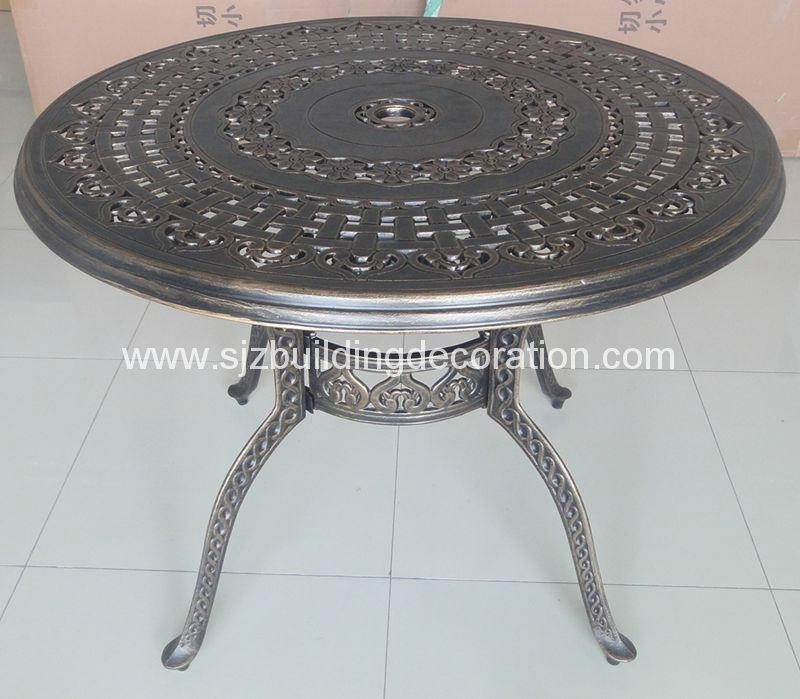 Aluminium Table - China - FUMESH ORNAMENT AND DECORATION CO.,LTD. Aluminium Table, Dia. : 100CM, one set in one carton package, Assemble and save container space.Light and Beauty. 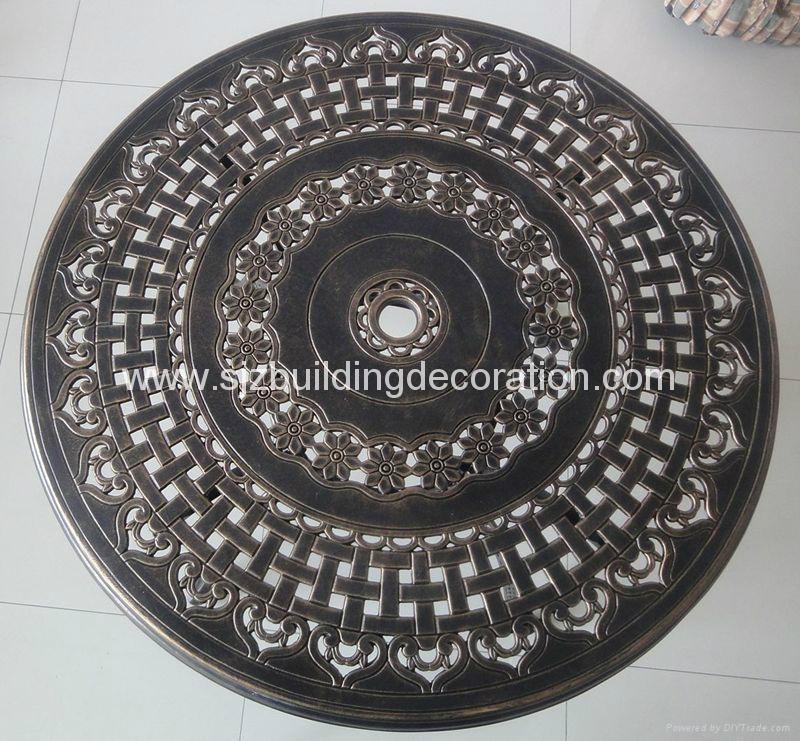 Powder coated with good quality.